This cool gray tile has a lightly greenish/blueish undertone to it. 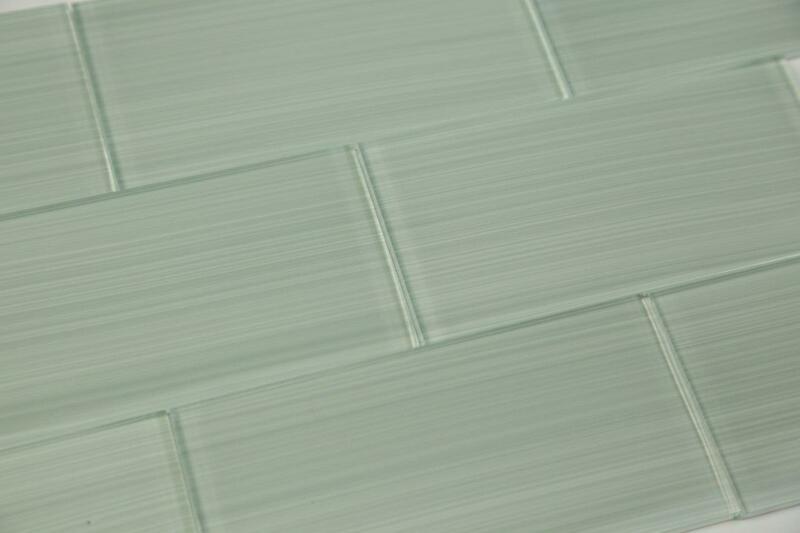 This undertone is a little more prominent in the lighter tints of this particular cool gray tile. The darker shades are certainly more gray and more dramatic. 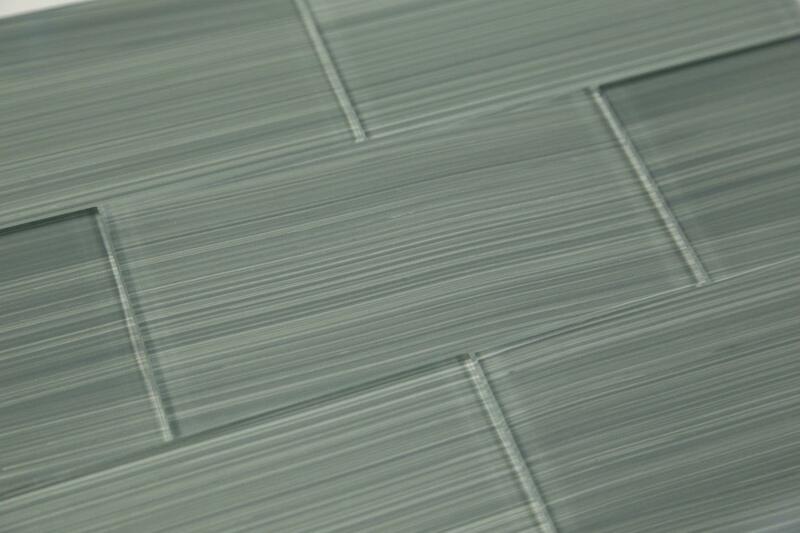 It does have touches of blue as well, although it is primarily a gray colored tile. Works well with natural elements such as stone and slate. It is perfect for kitchens that are working with understated pallet of colors. 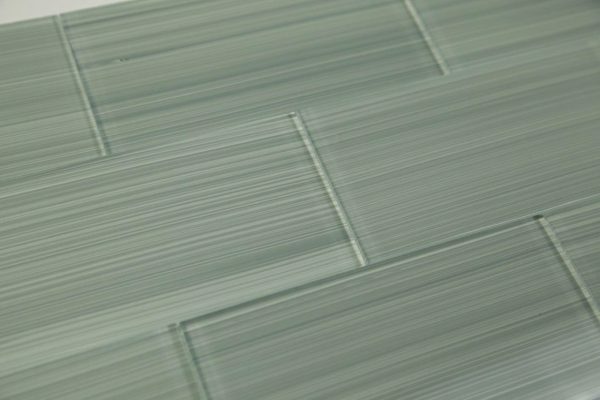 This gray definitely works great in showers and bathrooms looking for natural colors, and a modern flair of glass.